Race you to these food stops! 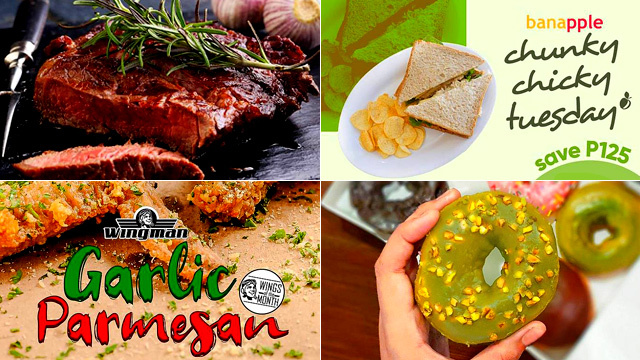 (SPOT.ph) This week, we have new wallet-friendly eats to tide you over until the next payday. There's two-for-one steak, coffee deals, a half-off deal on lasagna, and more. Also, is anyone in the mood for unlimited fries? 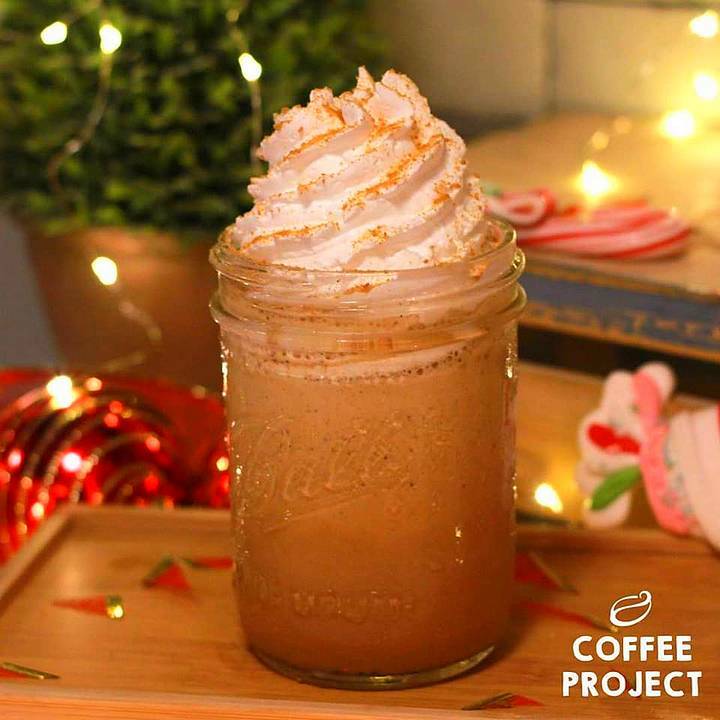 Get your caffeine fix with Coffee Project’s latest promo. Enjoy a free upsize when you order the Gingerbread Cookie Cheesecake, Toffee Nut Streusel, or Winter Mint Mocha on all Mondays, Wednesdays, and Fridays of January. It’s like Christmas all over again! Can’t get enough of matcha? 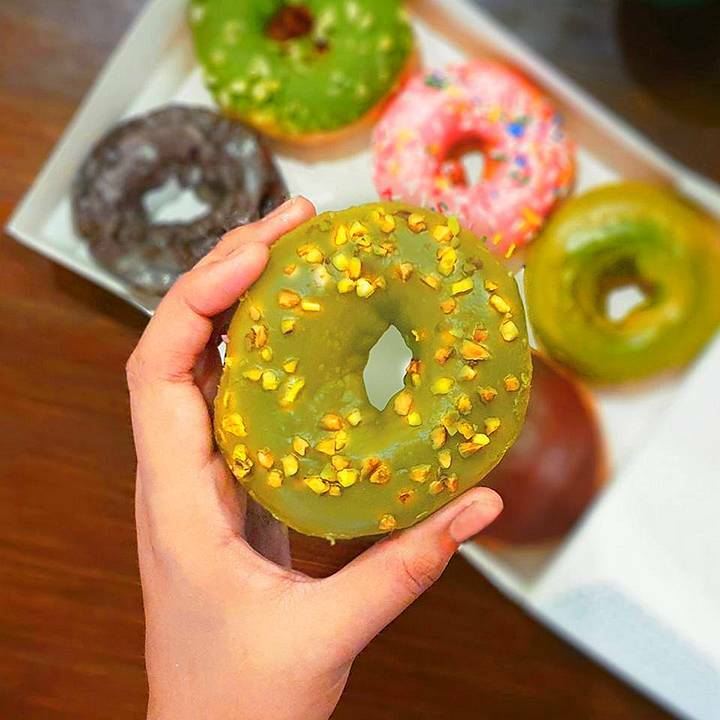 Hurry over to Krispy Kreme and munch on the Classic Matcha, Matcha Pistachio, or Matcha Macadamia doughnuts. You can have all of them in a box of three for just P149 or six of them, combined with your other Krispy Kreme favorites, for P249. 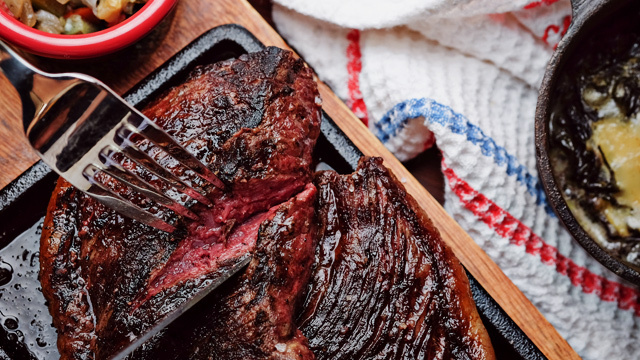 Steak lovers are going to love this promo from Stoned Steaks! 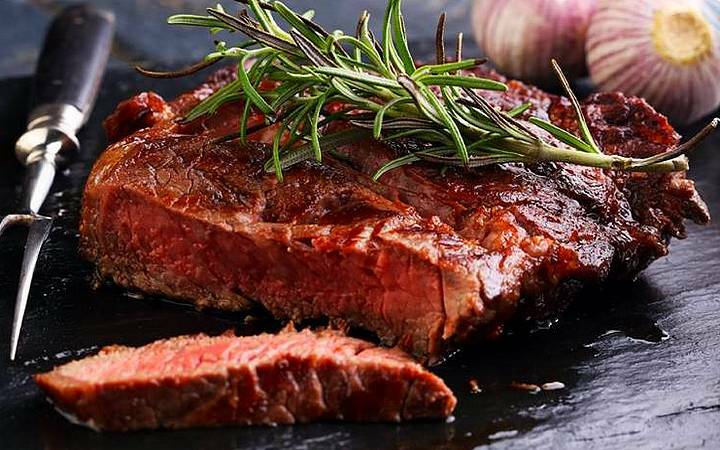 For as low as P1,299, you can dig into two servings of sirloin steak for the price of one. Just drop by anytime on Mondays, Tuesdays, or Wednesdays of January to avail of this offer. Stoned Steaks is at 55 Scout Rallos Street, Tomas Morato, Laging Handa, Quezon City. For more information, log on to Stoned Steaks' Facebook page. You know what’s the best companion to your mouthwatering burger? Fries, especially if they’re unlimited! 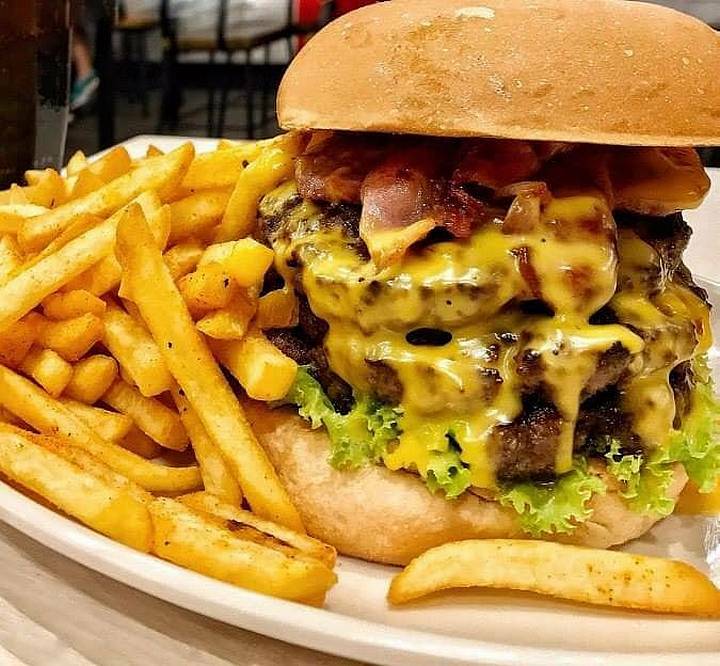 Have them both at Zark’s: Just order any burger and add P99 to enjoy all the fries that you can eat. This promo is valid until January 31. 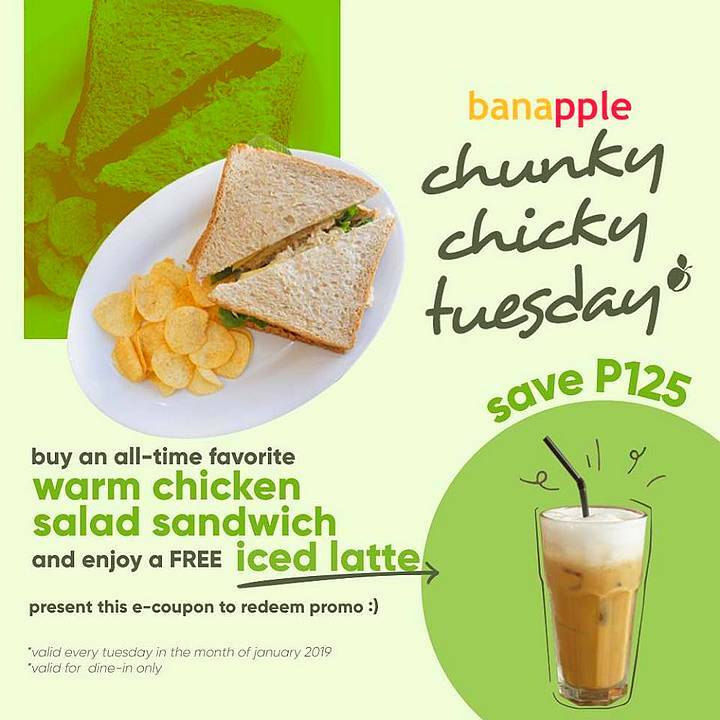 Enjoy an iced latte for free when you order the Warm Chicken Salad Sandwich at Banapple. To avail of the offer, just like, share, and present Banapple’s post upon ordering. It’s available for dine-in on all Tuesdays of January. Score five yummy treats at Domino’s for only P250! 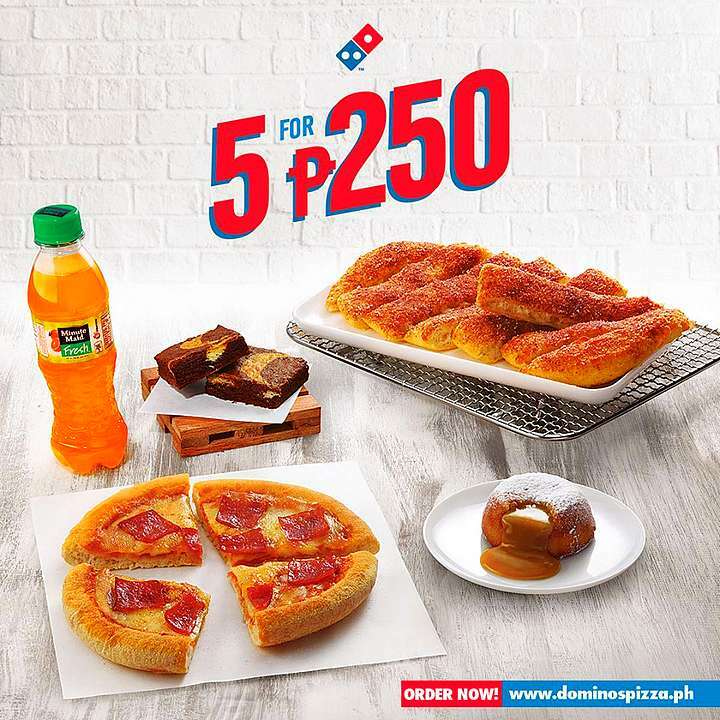 Their 5 for P250 promo lets you enjoy one Solo Classic Pizza, two pieces of Marbled Cookie Brownies, one Salted Caramel Lava Cake, one Cinnastix, and a bottle of Minute Maid. This offer is available for dine-in, takeout, and delivery. 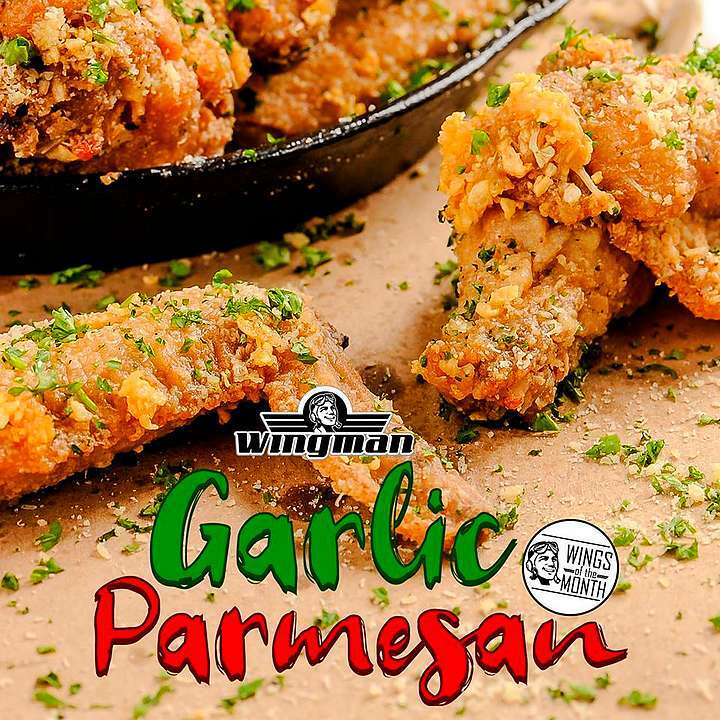 This January, Wingman puts the spotlight on good ol’ Garlic Parmesan! Munch on wings that are flavored with fresh minced garlic and topped with grated Parmesan cheese. Include it in your order of a dozen wings and get a free drink, valid until January 31. Wingman is at The Pallet, 5804 Jacobo, Makati City; and LG/F Casa Real, Acacia Estates Town Center, Acacia Avenue, Taguig City. For more information, log on to Wingman's Facebook page. Make your next hotdog order a complete meal with ice cream. Order any Fatburger Hotdog and receive a free upsize on premium ice cream (Lick It to Like It, Like It to Love It, or Love It to Gotta Have It) at Cold Stone Creamery. 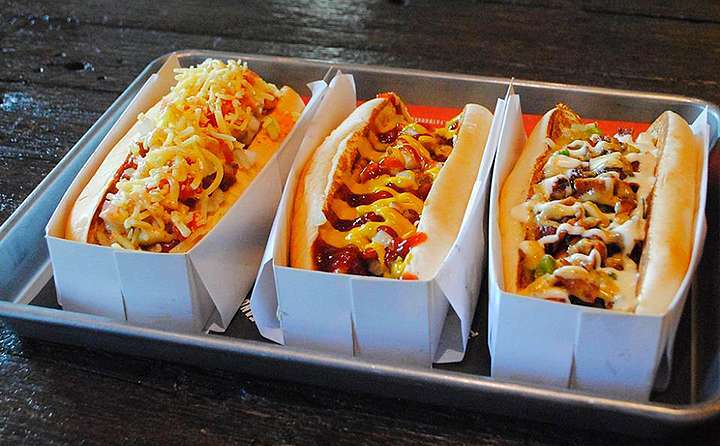 Choices for the hotdog include Premium Angus Fatdog, Chili Cheese Dog, Bacon Chili Cheese Dog, and Los Angeles Street Dog. This offer is available until January 19. See a list of Fatburger branches. For more information, log on to Fatburger's Facebook page. There’s a new S&R New York Style Pizza Parlor branch in the Metro! Drop by today, order any whole pizza, and get another whole cheese pizza for only P199. This offer is available until January 26. 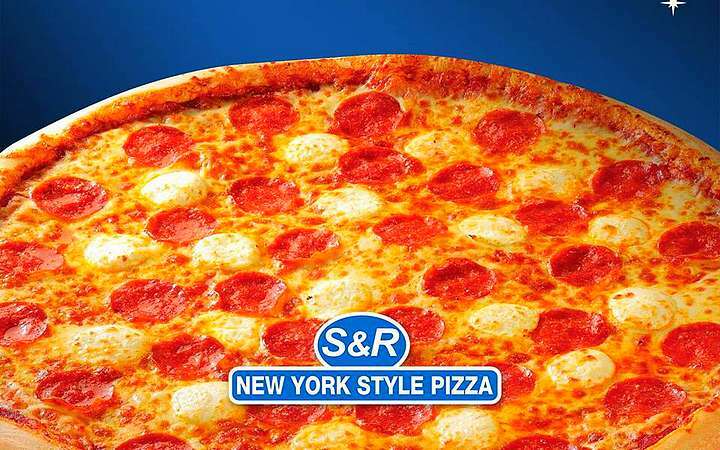 S&R New York Style Pizza Parlor is at 4/F Midtown Wing, Robinsons Place Manila, Ermita, Manila. For more information, log on to S&R Membership's Facebook page. 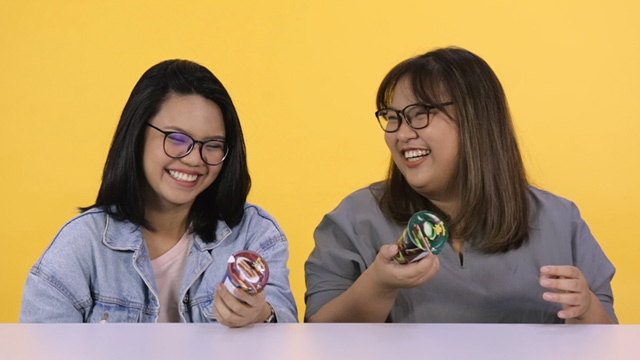 House of Lasagna’s latest promo is perfect for big groups! Visit their new branch at SM North EDSA today and get a store-exclusive 50% off on lasagna trays. 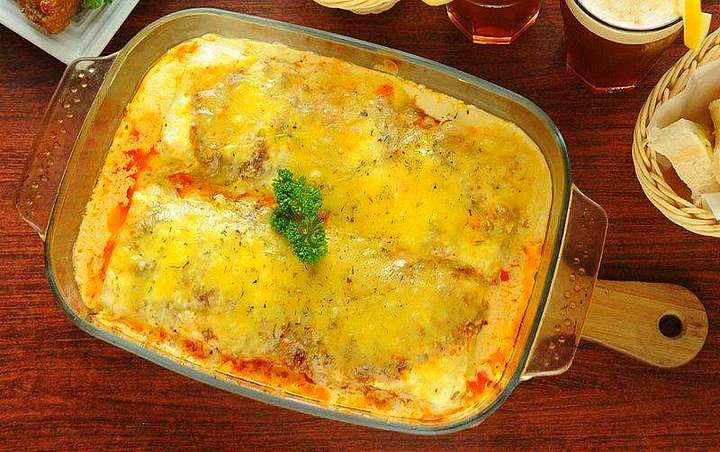 Dig into a half-tray of beef lasagna for only P425 or the whole tray for P725. This promo is valid for dine-in and takeout until January 20. House of Lasagna is at the North Towers, 3/F Bridgeway, SM North EDSA The Block, North Avenue corner EDSA, Quezon City. For more information, log on to House of Lasagna's Facebook page.